When people find out that we look after Orange County sleep apnea with industry-leading treatments, they tend to forget about all the other things we can do for you. 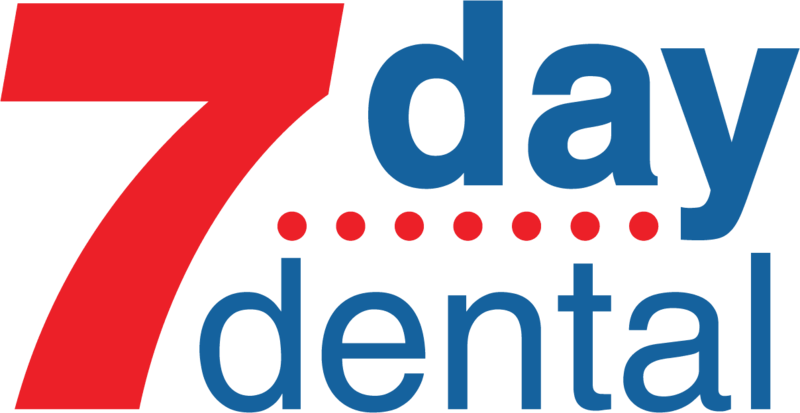 7 Day Dental is committed to being your one-stop location for all of your family’s dental hygiene needs. We look after each member of your family from the time they get their first tooth until they are looking for ways to keep a healthy beautiful smile in their golden years. We have a team of qualified dentists who are experts at treating sleep apnea. Apart from understanding how to mitigate all the risks associated with this dangerous ailment, our professional staff members are all courteous and friendly. It’s important to remember that if you’re suffering from sleep apnea, you need to have it treated. Letting it run its due course can affect you and actually ruin your health in the long run. Before you can treat the problem successfully, it’s important to understand what red flags to look for. There are several symptoms that can tip you off to the fact you’re suffering from sleep apnea. One indicator is very loud snoring that goes on for a prolonged period of time. While most people snore occasionally, they quite often wake themselves up with the noise before going back to sleep. You can even stop breathing momentarily during one of these attacks. Of course, you won’t be able to identify this sign yourself. However, if someone else has noticed this incident, you should contact a doctor right away to rule out if sleep apnea is one of the causes. If you wake up abruptly out of breath, that’s generally considered another red flag. If you suffer from any or all of these symptoms, it’s important to rule out sleep apnea as the cause. Remember that if you have any questions about this or anything else that has to do with your dental health, our friendly practitioners are always available to answer your questions. We like to position ourselves as a compromising and welcoming general family practice. That’s why we have a list of all of the accepted insurance plans right on our website. We believe that transparency is just as important as having good dental techniques. Orange County sleep apnea can be a very serious issue. If you think you suffer from it, please contact us today.